After you shake the lulav and shake the aravot, what's left to do? Shake a leg with the Torah! 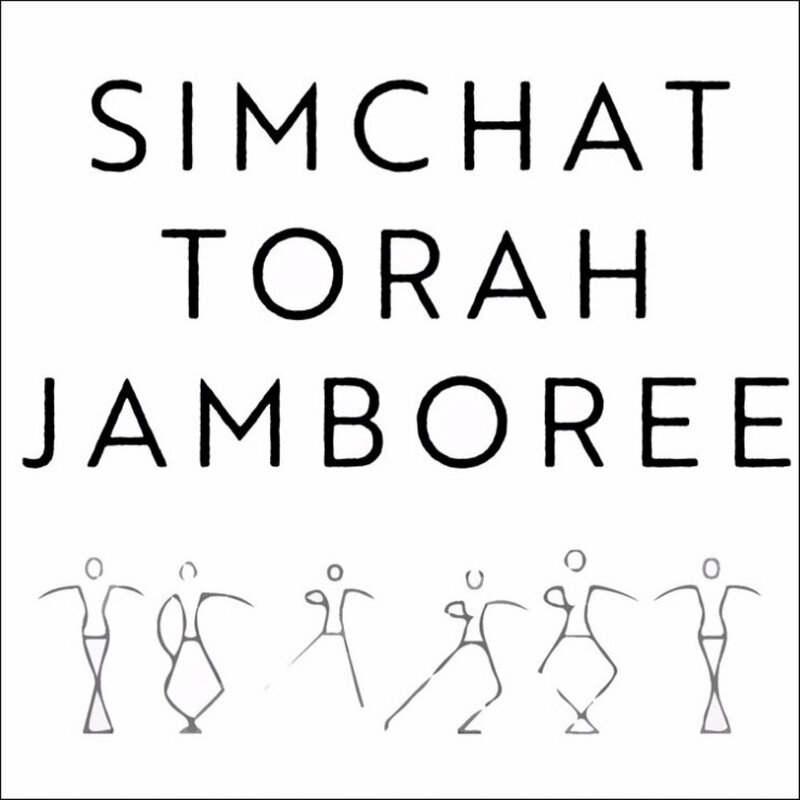 Join us for our Simchat Torah Jamboree! The evening of celebration will feature live music from Book of J, with special guest drummer Darian Grey, a lot of dancing (with our beloved Torah scrolls). There is also plenty of Israeli food, drinks, plenty of schmoozing, and, yes, more dancing! COST: Free! No registration needed.